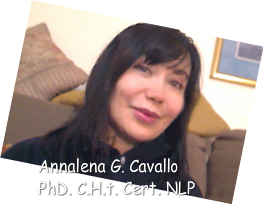 WHAT IS LIFE COACHING with COGNITIVE THERAPY? Do you want to change your life but you are not sure of what you want? Do you want to reach/follow up on a goal, or start a project, but do not know how, because you feel powerless? Do you lack motivation and enthusiasm, feel lazy, and tired, and do not know why? ​​Schedule your Coaching Session here. . . . . . . . . . . . . .